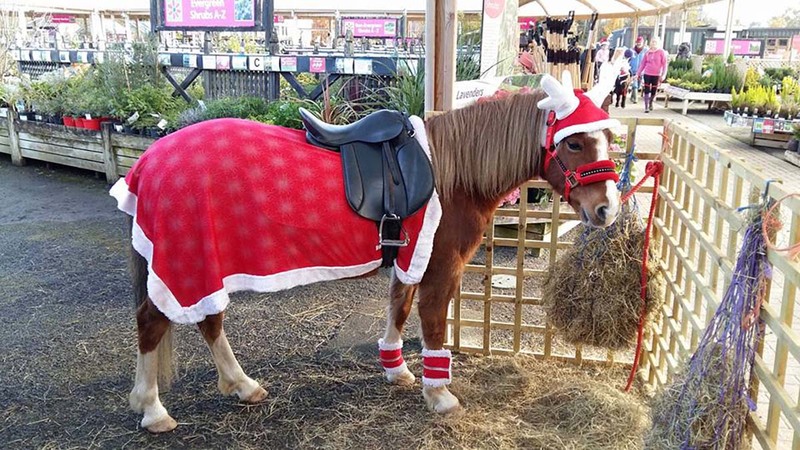 St Peters Garden Centre hired us to provide pony rides over the festive period. This was a very popular attraction and added to the whole festive experience at the centre. We had a wonderful time and also had very positive customer feedback. We have been using pampered ponies for many years and Emily and the team have always done an amazing job. 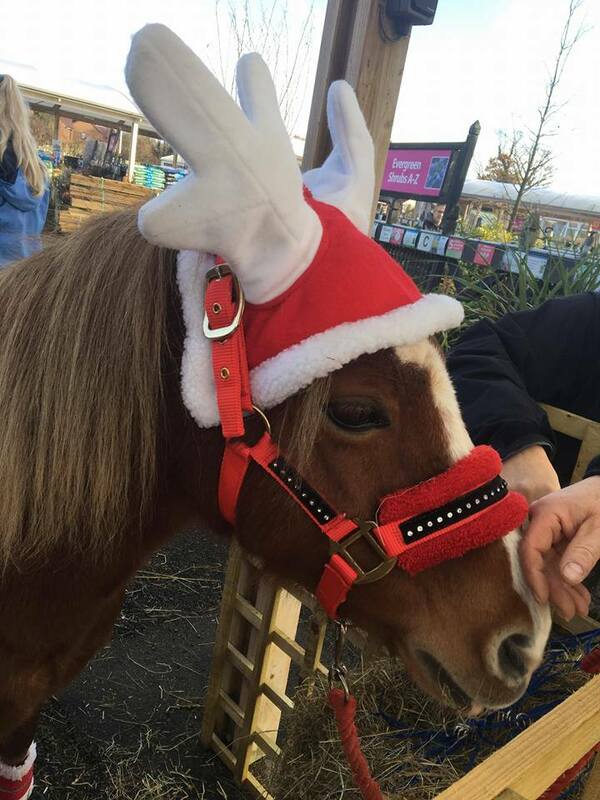 We have always had the highest of praise from customers and we are regularly getting customers asking when the ponies are going to come back. 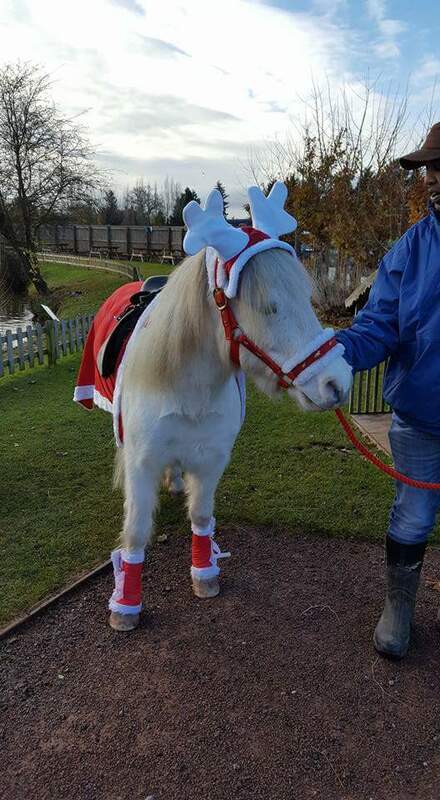 I would recommend pampered ponies if you are looking to add something a bit different to any event.